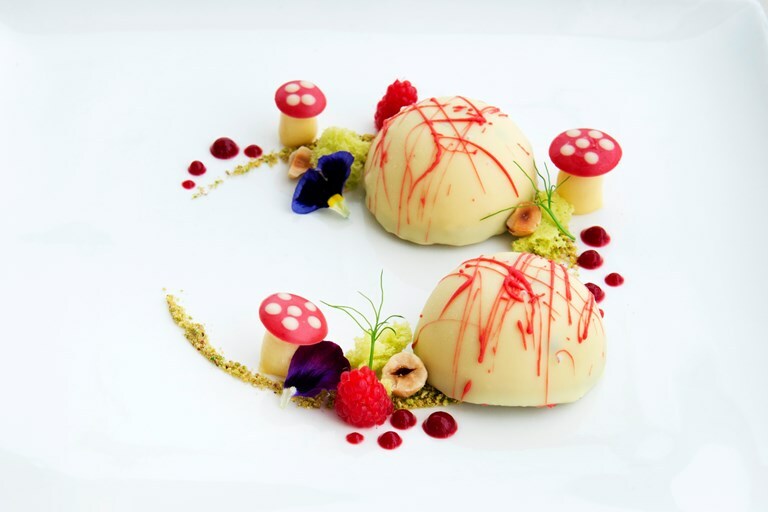 This spectacular raspberry and white chocolate recipe from Giuseppe di Iorio is reminiscent of 'fairy rings' where mushrooms sprout. 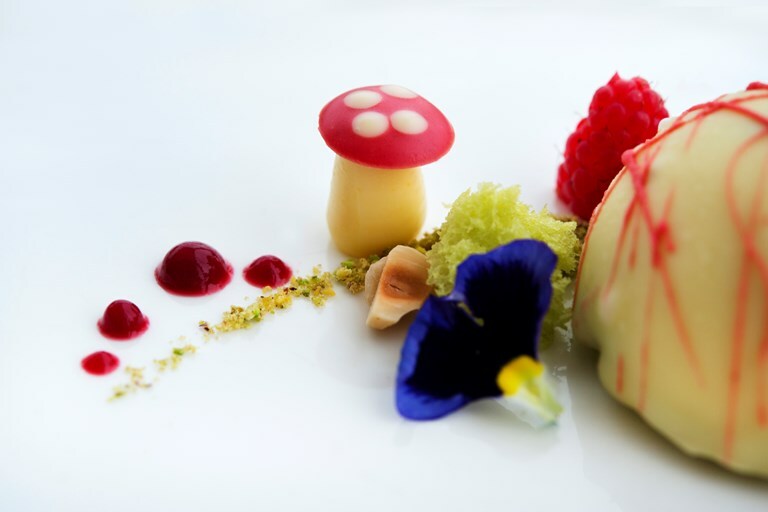 Pistachio sponge offers a mossy accompaniment, while the domes themselves contain a liquid core of raspberry purée surrounded by white chocolate, cardamom and coffee mousse. 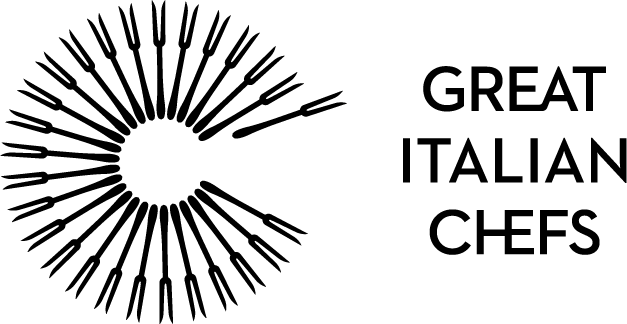 Working in the centre of Rome overlooking the Colosseum, Giuseppe di Iorio's food is just as breath-taking as the view from the restaurant's dining room.